For over 60 years Genden Auto Parts has provided quality Auto Parts to the Springfield, MA community. 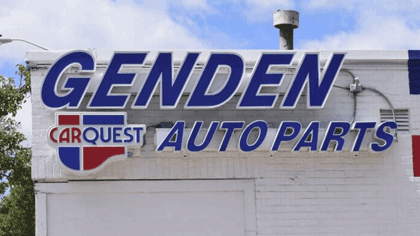 If you're looking for an auto part or even a hard to find part, give Genden a call or stop into their store on Page Blvd. They offer parts for both domestic and foreign makes and models, as well as maintanance supplies. Automotive Service Excellence (ASE) is an independent certification group that certifies professionals in the auto repair and service industry. Trust the ASE automobile parts specialists at Genden Auto Parts to find the correct auto parts for you.They also offer delivery! 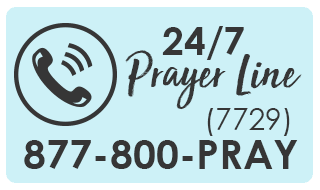 Mike's Auto Service and Repair, Inc. Looking for a trustworthy mechanic? 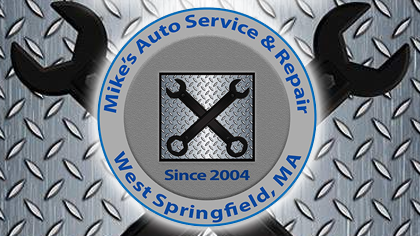 Check out Mike's Auto Service and Repair! Owned and operated by Michael Zabik, an ASE Certified Master Technician with over 20-years of experience! Mike employs only experienced technicians that will treat YOU with the utmost courtesy and YOUR VEHICLE with respect! They offer a full range of automotive services including preventative maintenance like oil changes and major repairs, plus they offer a 2 year, 24,000 mile warranty on almost all repairs. Mike's is also a Mass State Inspection Station. 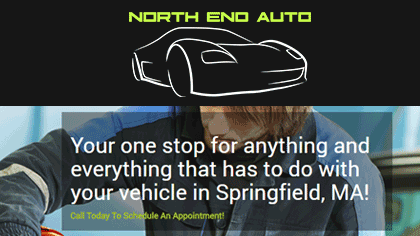 North End Auto Body is a full service repair shop with a team of certified, highly skilled and experienced mechanics, that are able to help you fix any and all issues with your vehicle. We are your one stop shop for all of you auto repair and maintenance needs like oil changes, alignments, tire rotation and more. We also specialize in collision, so if your car has been in an accident, we can get it back to looking like new and on the road again. 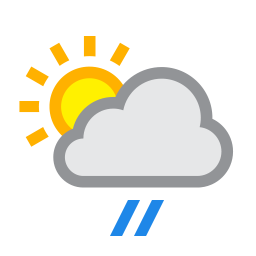 Looking to buy a quality used vehicle? We offer that too, check out our online inventory. Let us put our five star service to work for you today.